Edeline Payawal shares the stoke from sea to school. “I can vividly remember the sound of everyone in despair. At that moment, I resigned myself to the fact that I was going to die that day. I prepared myself for that moment. But all of us were able to get to the main building,” she continues. Standing right outside the hotel’s main building after the storm, she saw a pushcart loaded with two pale, lifeless teenagers retrieved by rescuers. “From the horror of possibly dying to seeing actual death, I was seriously in a state of shock. At some point I thought I had an out-of-body experience, thinking that it could have been us,” she confesses. The Yolanda experience led her to establish Surf to School. 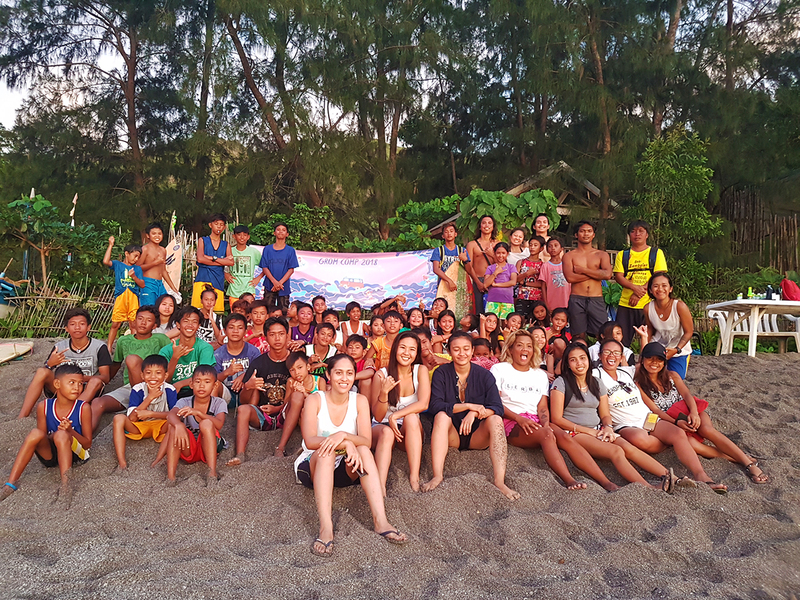 Surf buddies and Iskas Edeline Payawal and Nika King began this program in 2013. “That year was a time of giving. So, I asked friends who were willing to join in this donation drive. The immense support from friends and other networks inspired me to organize the program, and make it sustainable rather than remain a one-time charity project,” Payawal explains. 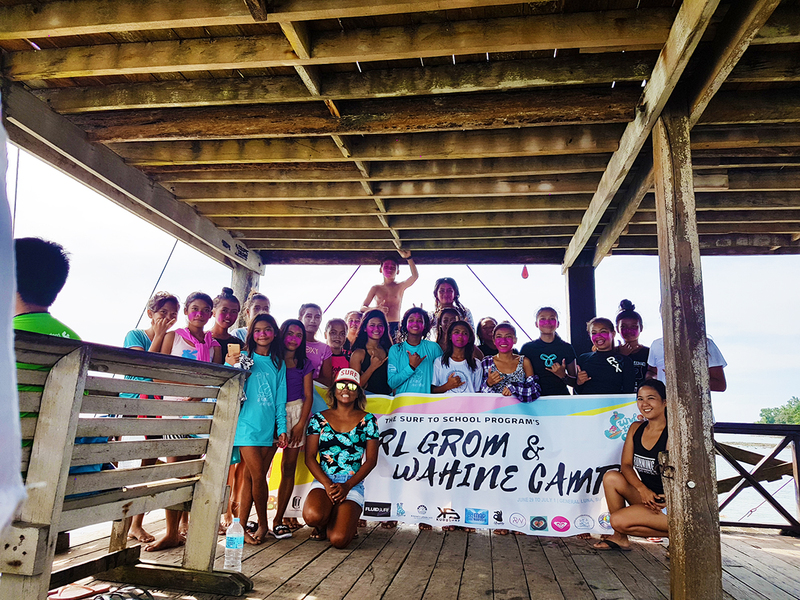 “The Surf to School Program is a collective effort of wave lovers to help these children sustain their interest to stay in school. It aspires to persuade them to live a balanced life both in school and in the sea,” she continues. 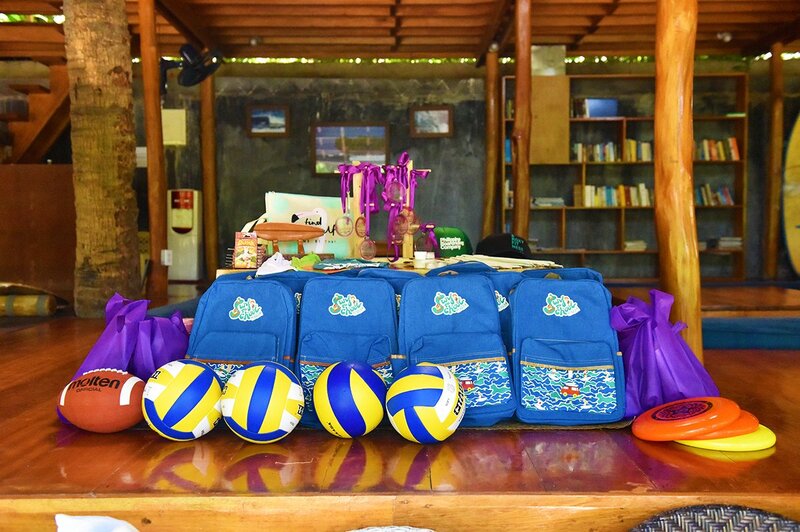 Catching up with Surf to School’s Siargao leg this year, the program brought volunteer facilitators for various arts workshops and sports clinics, and donations of school bags and supplies to the island. Since its establishment, the program has already reached the shores of Baler, Pundakit, La Union, Puraran, Bagasbas in Quezon, Pagudpud and Sorsogon. Residual funds were used to set up surf competitions with scholarships as grand prizes, according to Payawal. “Surf to School saved me at that critical point in my life,” Payawal says. “My favorite reaction I got from the kids was overhearing them talking about how happy they were to have food, school supplies, prizes from the competition, and scholarships. I cried, as that was exactly what I wanted for them to feel, to feel special and appreciated. This is not just about charity or helping the poor. This is about making a lasting impact. You do it once, twice, but never to make yourself look good, but to have a commitment in serving others,” she continued. 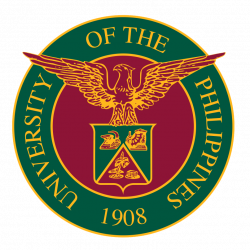 The UP MBA alumna anchors her professional and socio-civic activities on her UP education. “Learning is very valuable to me because I believe in the University so much. That’s why UP has been the greatest influence in my support for education as well as in public service,” she said. Another thing that is known to her as part of Tatak UP is every Iskolar ng Bayan’s resourcefulness. “It is not just about the intellect or intelligence that’s being imparted to you by UP, but also being maparaan. Until now, whenever I recommend individuals for jobs, I place top priority on UP graduates because of this special skill,” she says. Payawal herself is now the managing director of Carillon Consumer Research & Growth Strategists, a market research firm. “As a mother, I’d like for my daughter to go through the same education I got from the University and make the most of it as I did, and to have that sense of continuous learning even beyond degrees and diplomas,” she concludes.